Commonly referred to as both "The Big Easy" and "NOLA," this beloved southeastern city has experienced one of the most notable and highly publicized revitalization efforts that the country has ever witnessed. , Famous for distinctive French Creole architecture and its cross-cultural heritage, New Orleans is the largest city in the state of Louisiana. 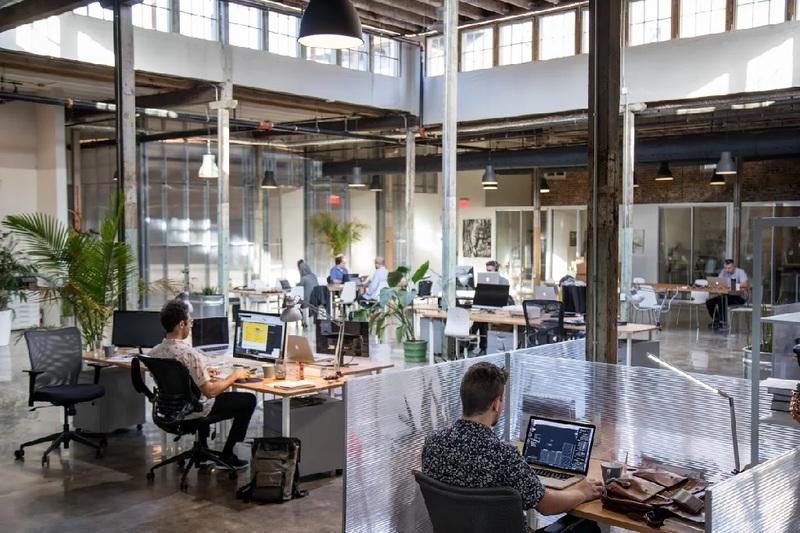 New Orleans inspires and intrigues unlike any other city, making it an appealing and exciting location for your next office space. The birthplace of jazz and home to some of the greatest restaurants (and service) in the world, this charming oasis on the Mississippi is the most popular corporate meeting destination in the country. Straddling the Mississippi River in southeast Louisiana, New Orleans ranked first in ten categories of a Travel + Leisure poll of America's Favorite Cities, the most first-place rankings of the 30 cities included. According to the poll, New Orleans is the best U.S. city for stylish boutique hotels, live music/concerts and bands, antique and vintage shops, caf�s/coffee bars, neighborhood restaurants and people-watching. If you are searching for premier office space to rent or lease in New Orleans, let ABCN handle everything for you! From start to finish, ABCN is here to help. To speak with a representative about New Orleans executive office space availability, give us a call at 1(800) 869-9595.